Learning from Life: Faith is a choice! I love Sundays, especially when I feel good enough to go to church for the whole time. It feels like I am recharging my spiritual batteries, that have began to run low by the end of the week. One thing I learned today( from a talk) was that... FAITH IS A CHOICE! The speaker who gave this talk is named Richard C. Edgley and he did an amazing job explaining this choice of ours. Here are a few key points that he brought up. He suggests that because of the conflicts and challenges we face in today's world that we should choose faith. It is the choice of peace and protection. We must be aware that faith is not a free gift given without thought, desire, or effort. In Matthew 11:28 the Savior said, "Come unto me, all ye that labour and are heavy laden, and I will give you rest." And this again in Matthew 7:7 He says, "Ask, and if shall be given you; seek, and ye shall find; knock, and it shall be opened unto you." The words that He used in these scriptures are action verbs-- come, knock, seek and find. Yes, faith is a choice, and it must be sought after and developed. Thus, we are responsible for our own faith. We are also responsible for our lack of faith. The choice is yours. When we move forward into the unknown, armed only with hope and desire, we show evidence of our faith and our devotion to the Lord. In Matthew 17:20 "If you have faith as a grain of mustard seed, ye shall say unto this mountain, Remove hence to yonder place; and it shall remove" Richard goes on to say " I have never witnessed the removal of an actual mountain. But because of faith, I have seen a mountain of doubt and despair removed and replaced with hope and optimism. Because of faith, I have personally witnessed a mountain of sin replaced with repentance and forgiveness. And because of faith, I have personally witnessed a mountain of pain replaced with peace, hope and gratitude. Yes, I have seen mountains removed." I loved the way he explained this subject of faith. I loved the analogy of mountains being moved. I personally can tell you, that I have seen and felt the same when...I chose faith! I hope we all remember that "Faith, has a short shelf life ", so we must choose it every day! Thank you for sharing such a wonderful message. I love Lauren's photography, she is so talented. Has she posted more of her women of the Bible pictures? I would love to see all of them! 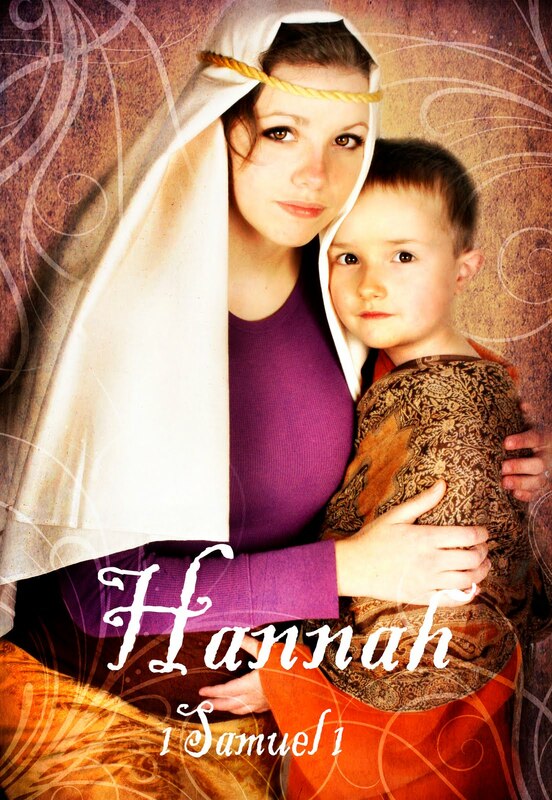 I'd love to see more of the biblical heroine photos, too!